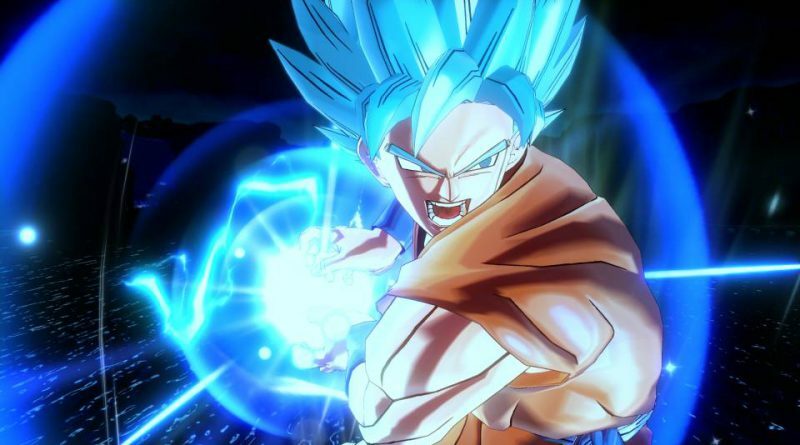 Dragon Ball Xenoverse 2, a Tales of series title, and a Taiko Drum Master title will be heading to Nintendo Switch due out in Japan by March 31, 2018. The three titles are listed in Bandai Namco’s financial presentation for the fiscal year ended March 31, 2017 under “proactive support for a new platform”. Bandai Mamco’s fiscal year 2017 began on April 1, 2017 and ends on March 31, 2018. The new Tales of Title for Switch could be announced at the Tales of Festival 2017 which will run from June 2 to 4, 2017 in Japan.